About 60 officials and organizations spoke to Duval County's state legislative delegation Wednesday at it’s annual organizational meeting ahead of next year’s legislative session. Jacksonville Mayor Alvin Brown addresses the Duval County legislative delegation at City Hall on Wednesday. Mayor Alvin Brown asked the delegation to keep working on getting the St. Johns River dredging approved and to increase funding for the TV and film production industry. Duval Schools Superintendent Nikolai Vitti had a list of requests including more capital funding, using only technical instructional materials and having the state return to funding dual enrollment. Others asked the delegation to support various other projects. State Representative Daniel Davis said it’s good to hear from the public. He said this budget year will make it all easier to handle. "The first couple years we were in Tallahassee it was very difficult and we’ve been able to move past that,” he said. 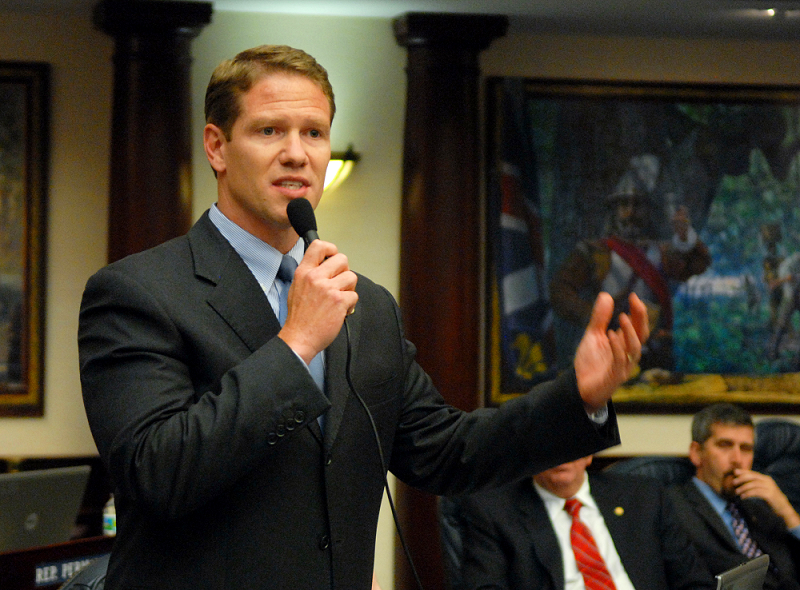 Davis was named Chair of the Duval delegation for 2014. State Representative Reggie Fullwood was named Vice chair. This will be Davis’ last year in the legislature. He’s not running for reelection to focus on his position as Executive Director of Jax Chamber. 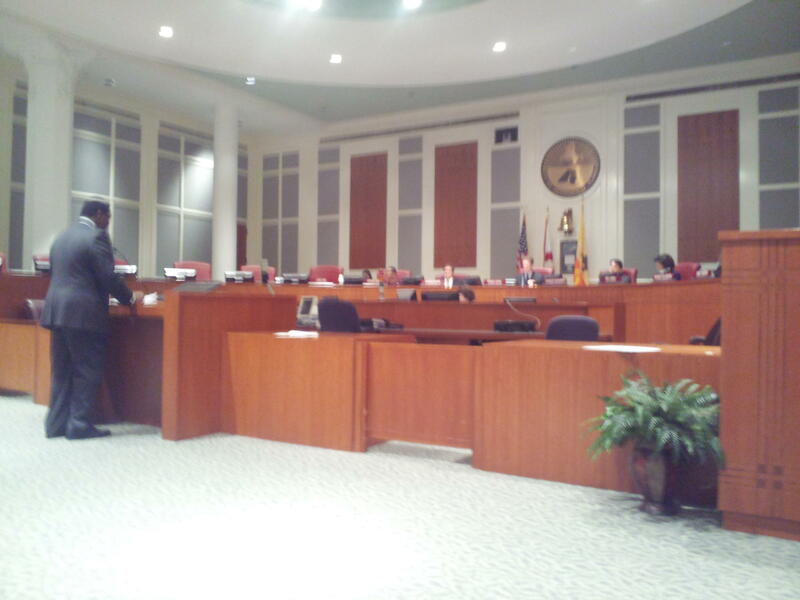 The 2014 legislative session begins on March 4. You can follow Kevin on Twitter @KMeerschaertJax. Despite recent headlines, Duval County Public Schools officials say this week that violent incidents at school are actually on the decline. Violent incidents on campus are down 46 percent over a six-year period, according to district statistics. Jacksonville Mayor Alvin Brown has filed legislation to make it easier for organizers to plan and promote events in the city. The bill, which will be introduced to the city council on Oct. 22, would modify insurance regulations, allow for faster approval of permits and give further discretion to city officials to streamline the process. The city's risk management division recently met with community stakeholders who talked about their concerns with the city's insurance code requirements being cost-prohibitive and burdensome. 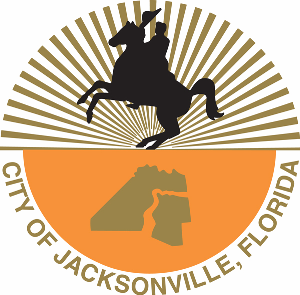 The Jax Chamber Board of Directors voted on Friday to urge the Jacksonville City Council not to pass Mayor Alvin Brown's pension reform plan. Jax Chamber President Daniel Davis said any plan needs to be funded, accountable and predictable. He says the legislation in front of the council doesn't go far enough to do this. The Chamber's opposition to the plan comes on the heels of the Jacksonville Civic Council also asking the plan be rejected. It may have been a blowout loss for the Jaguars, but local business officials are hoping their trip to London for the Jags Oct. 27 game against the 49ers will lead to new jobs and increased tourism in Jacksonville. Mayor Alvin Brown joined officials from Jax Chamber and Visit Jacksonville for an economic development mission to L0ndon aligned with the Jaguars visit. 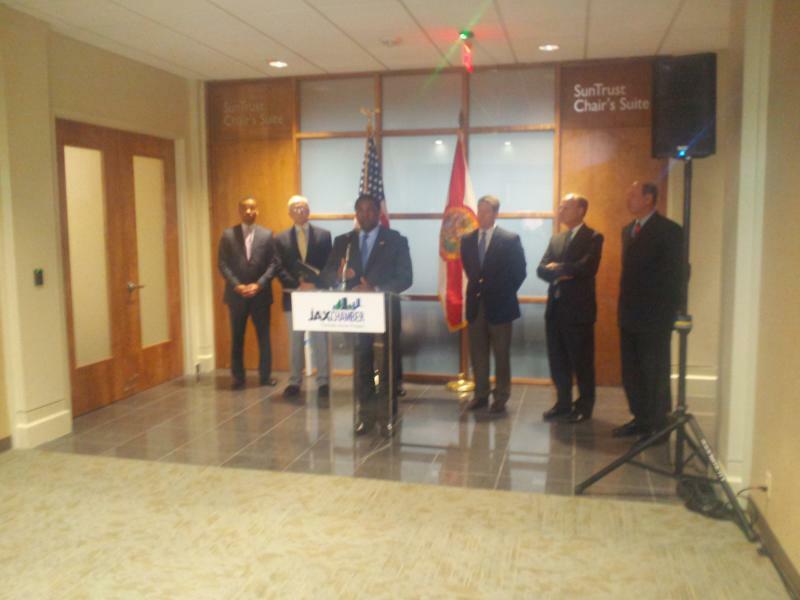 Mayor Brown said the four year commitment to the London games will give Jacksonville more international exposure. 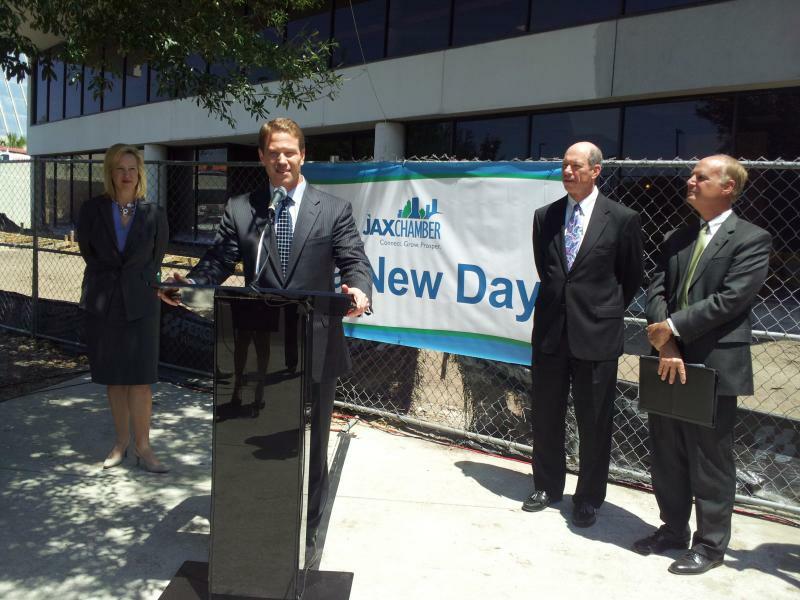 JAX USA President Jerry Mallot said at least economic deals could be on the horizon.